The 230 meter long LNG tanker DL Calla suffered an explosion off Kuala Terengganu, Malaysia. 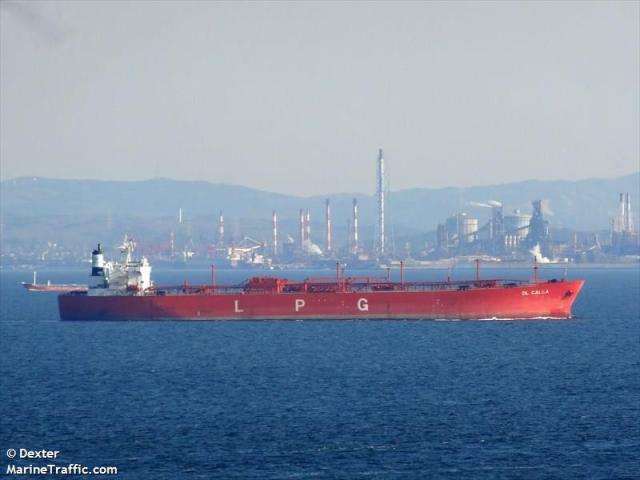 The tanker with its 23 crew was en route from South Korea to Thailand when it had a cargo leak resulting in the explosion. The explosion caused minimal damage to the vessel, but two crewmen were injured and two others perished from severe burns. The remaining crew was able to extinguish the fire by the time Malaysian authorities arrived on scene. Reports state the DL Calla continued its journey to Thailand under its own power.